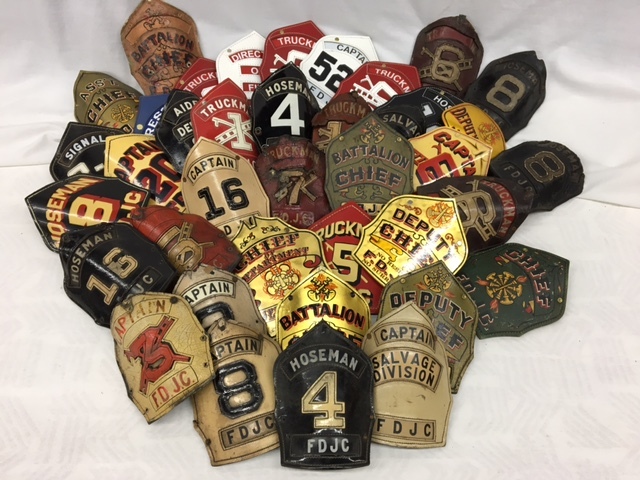 Donn and Associates has been commissioned to auction the collection of Ira Rubin at the 2017 Spring Melt to be held on April 22, 2017. 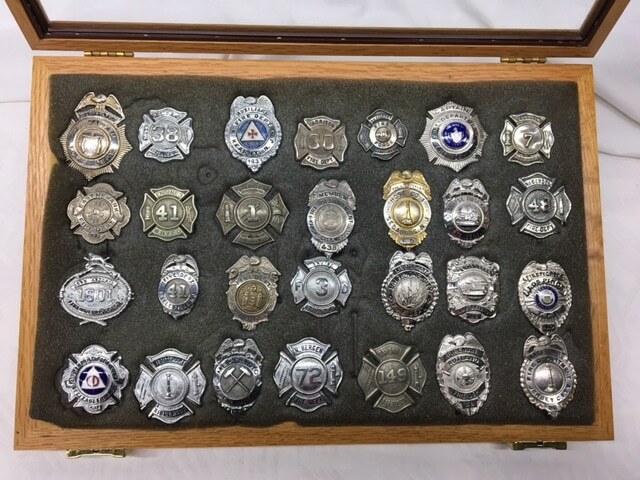 Ira Rubin collected for many years. 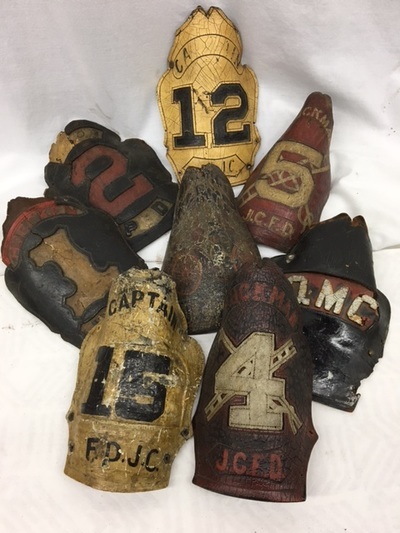 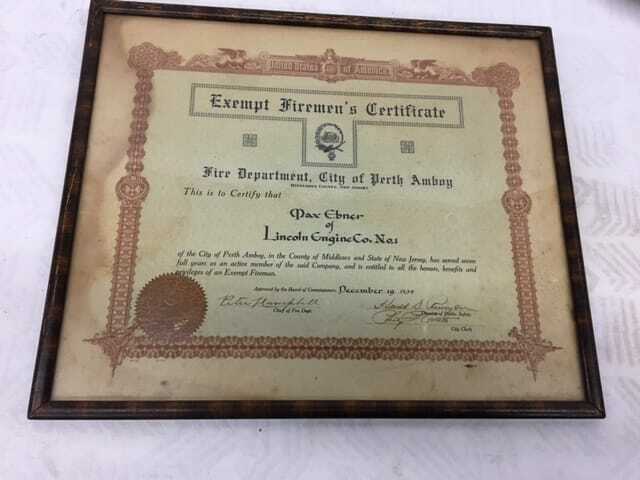 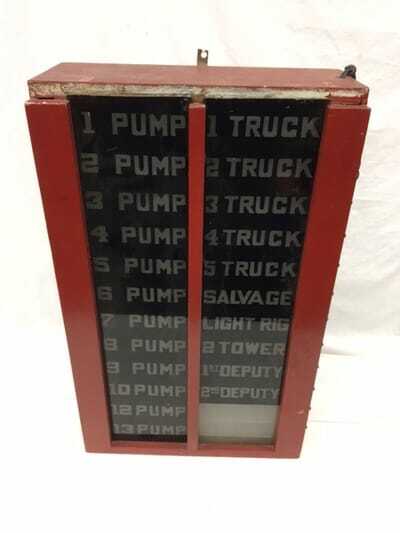 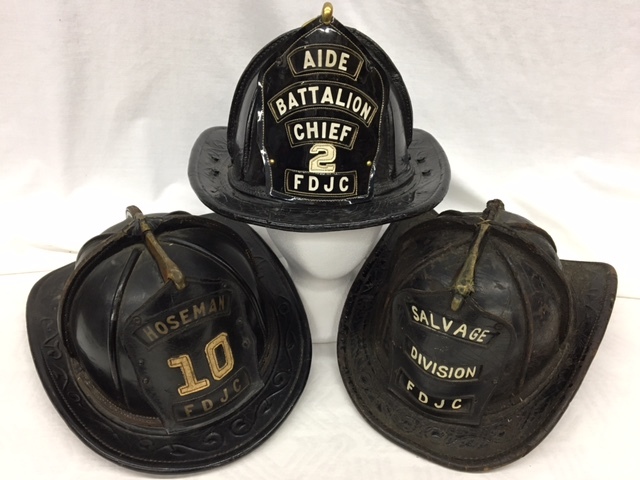 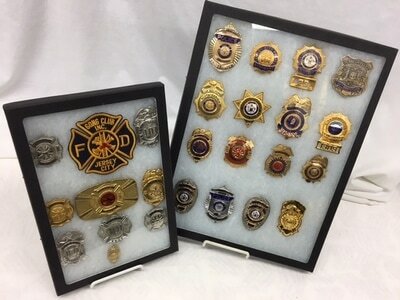 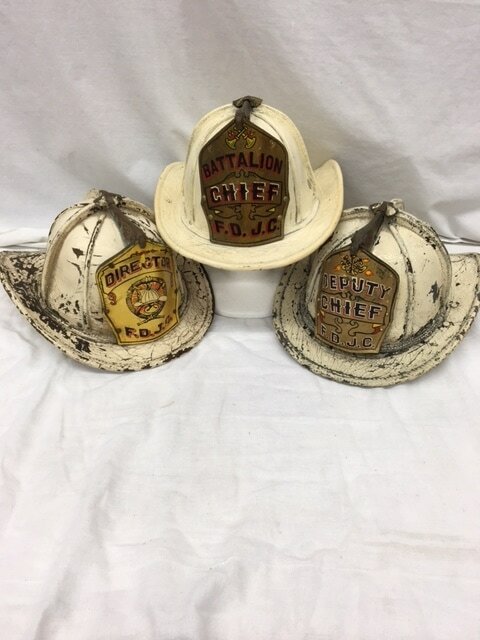 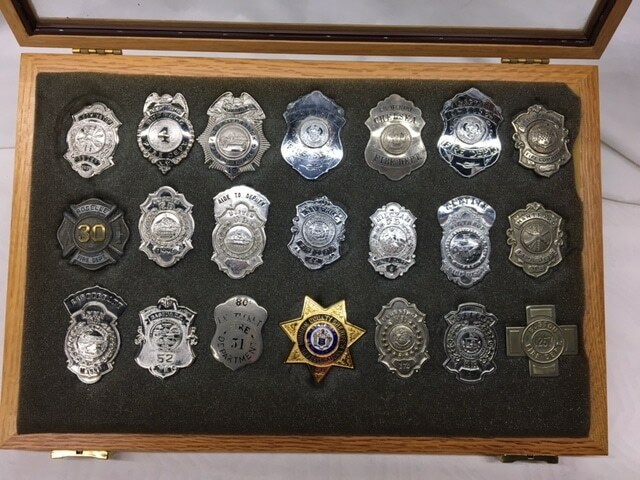 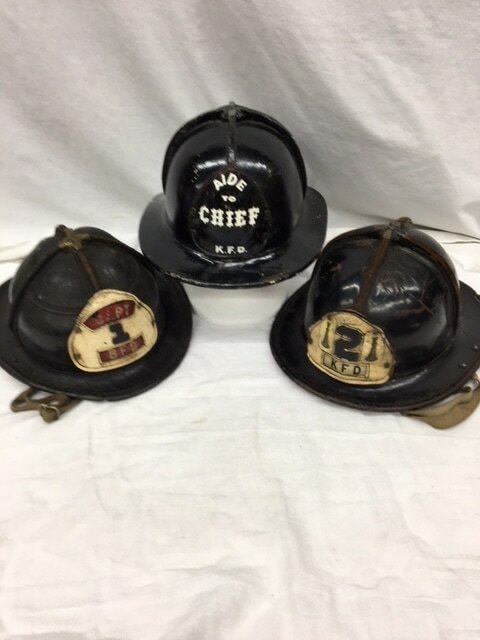 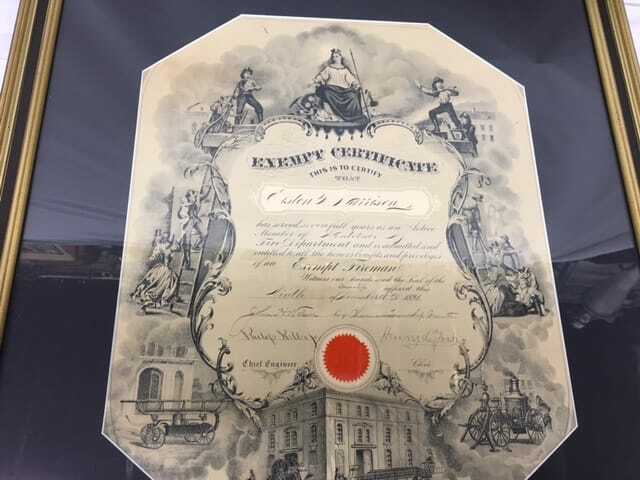 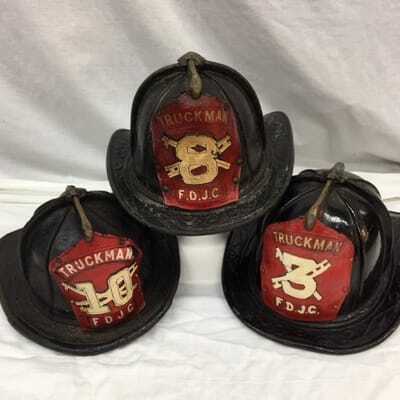 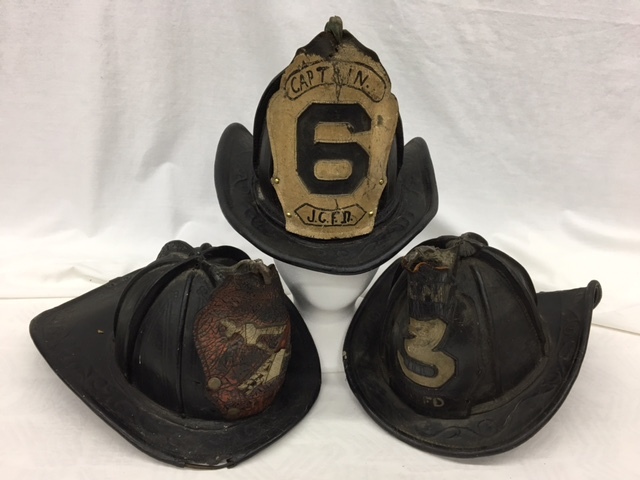 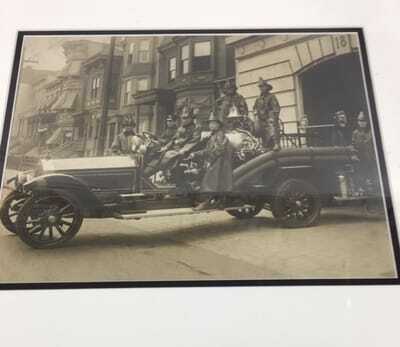 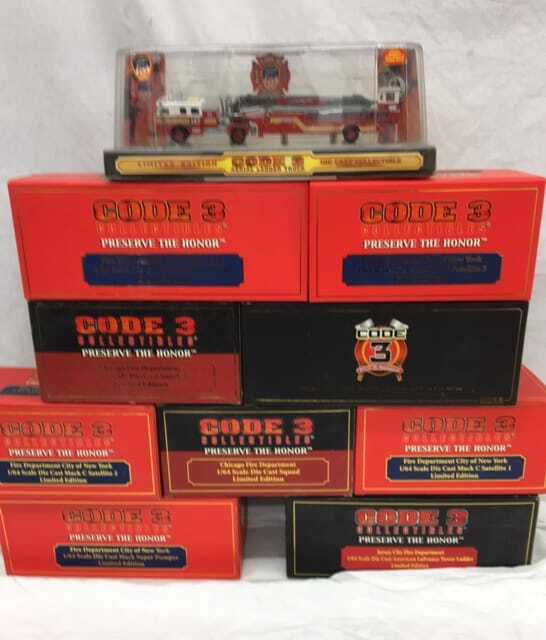 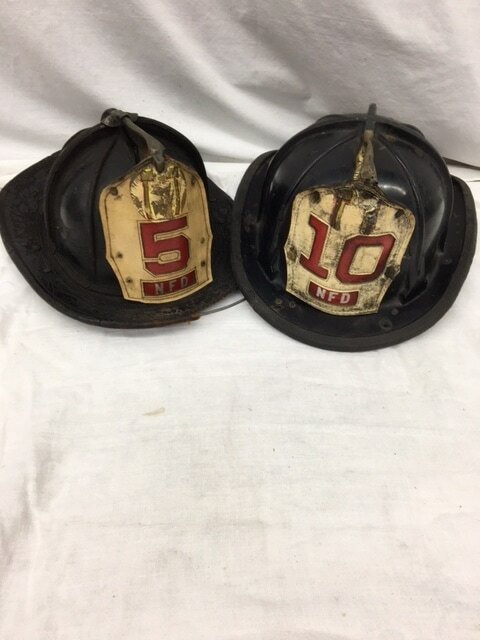 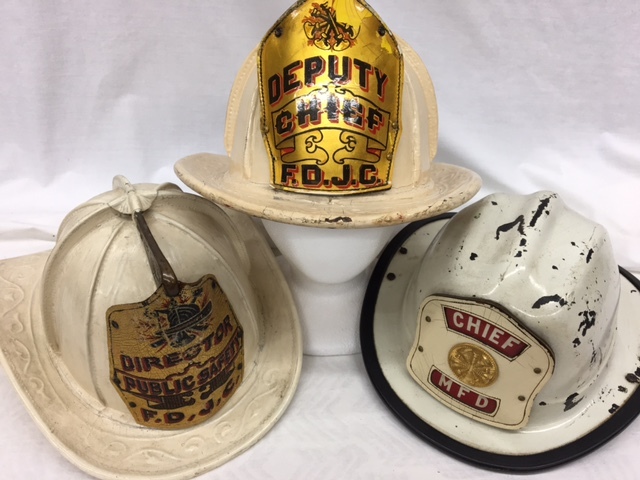 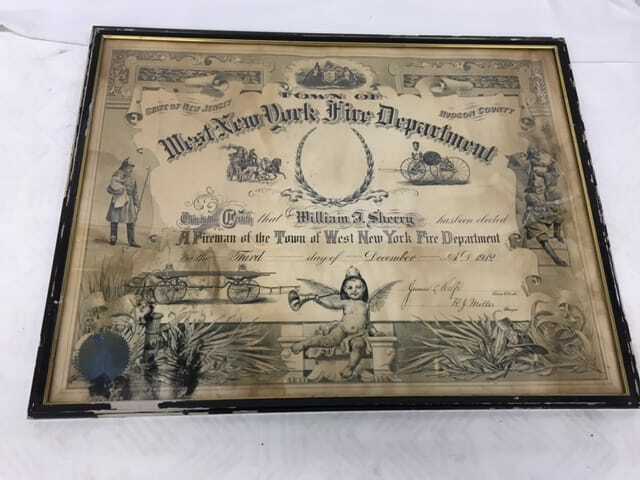 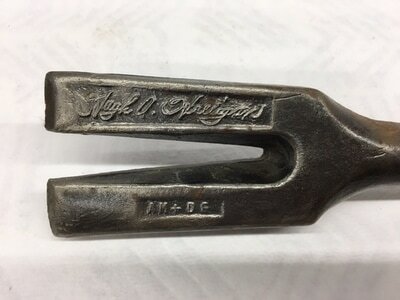 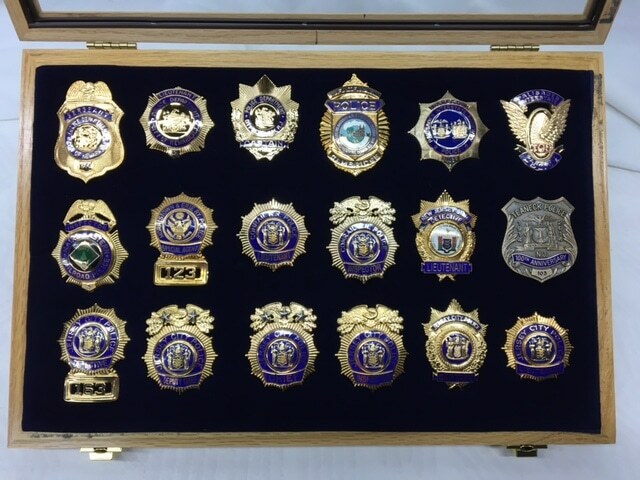 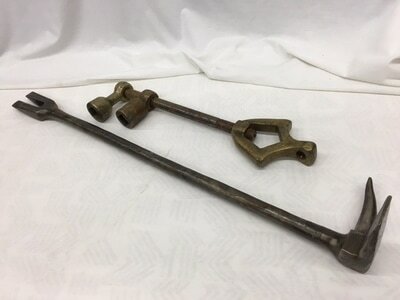 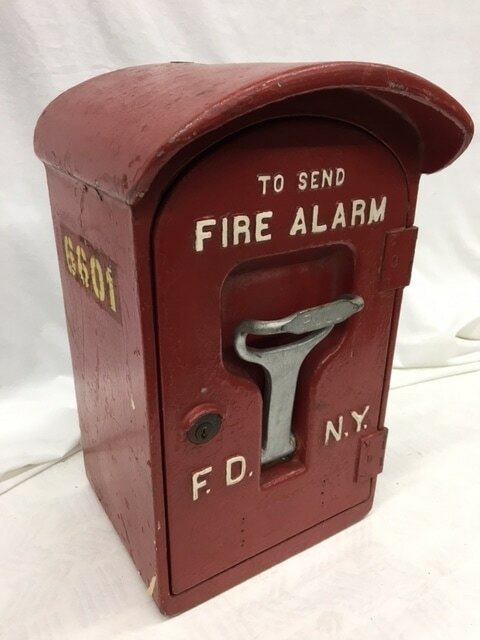 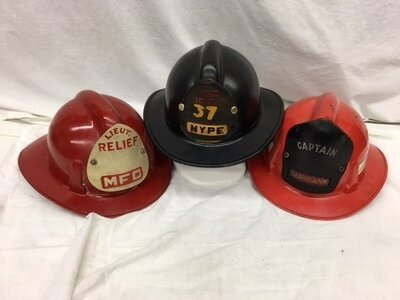 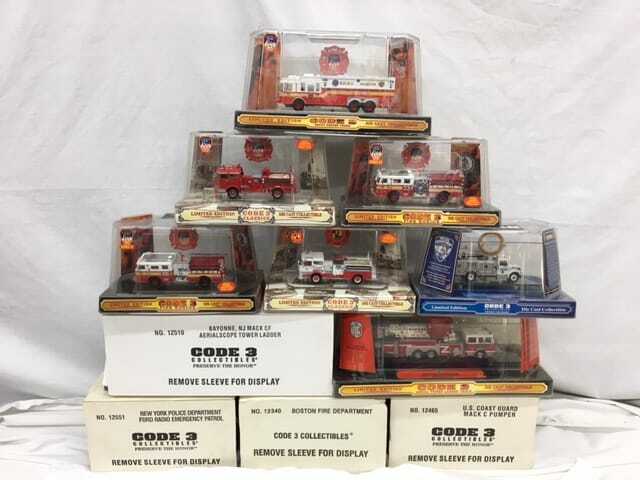 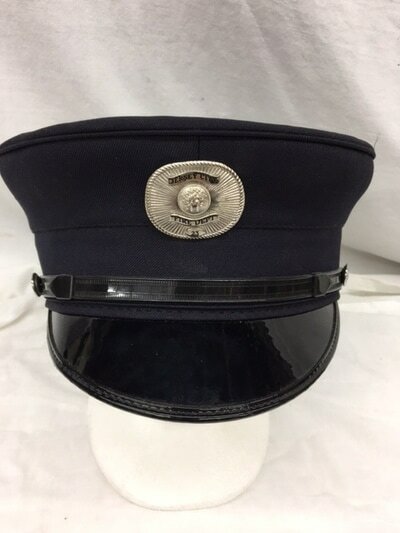 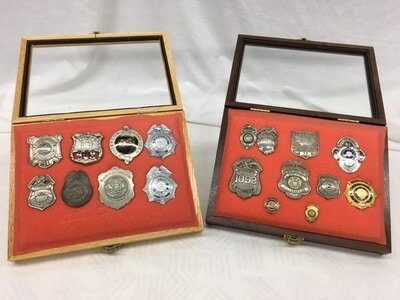 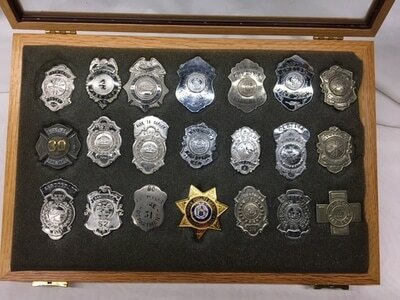 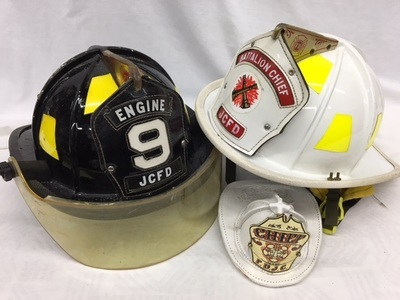 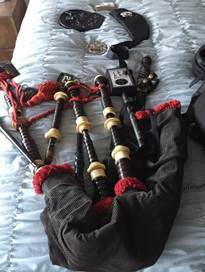 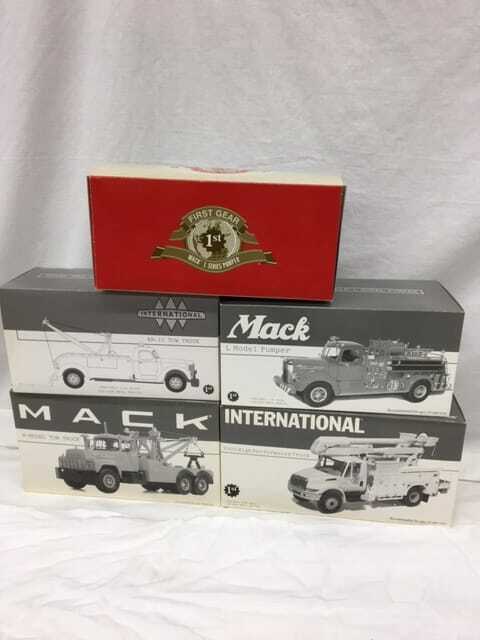 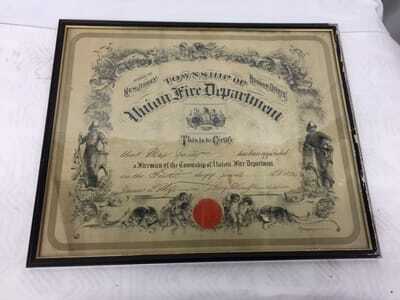 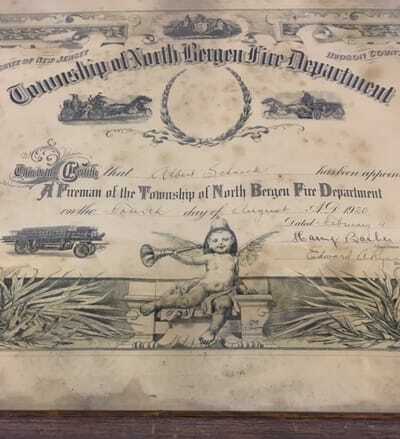 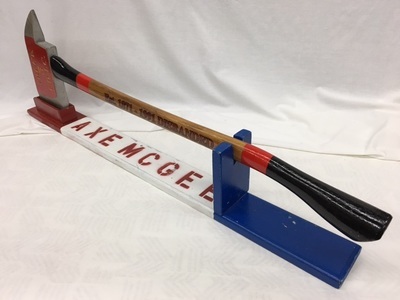 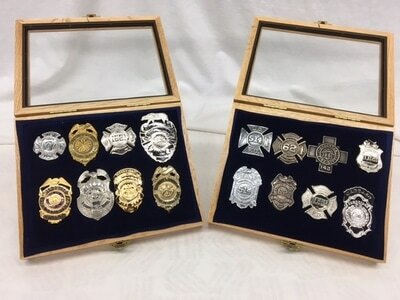 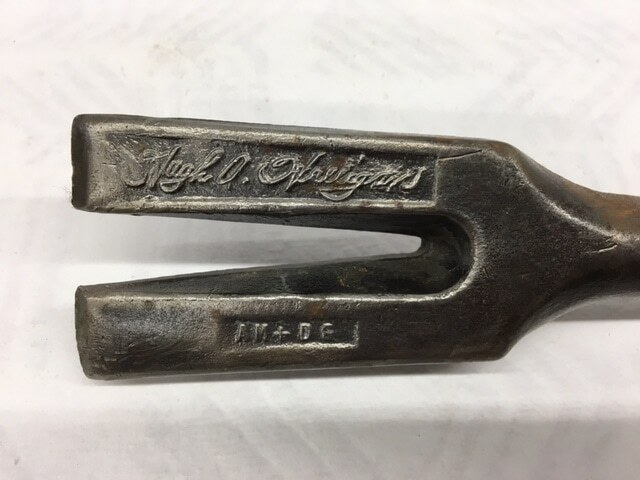 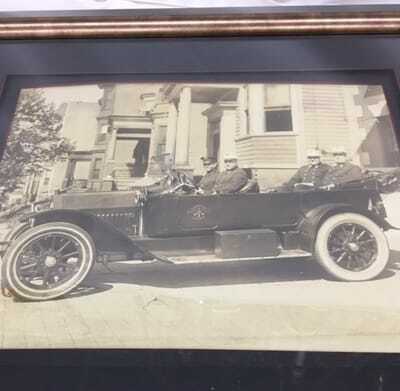 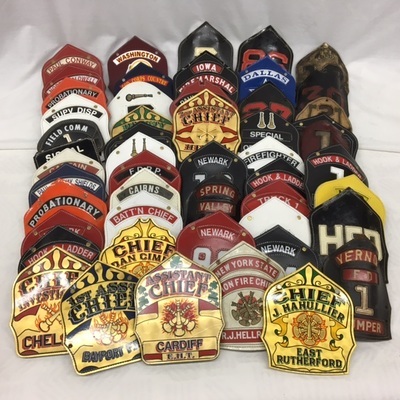 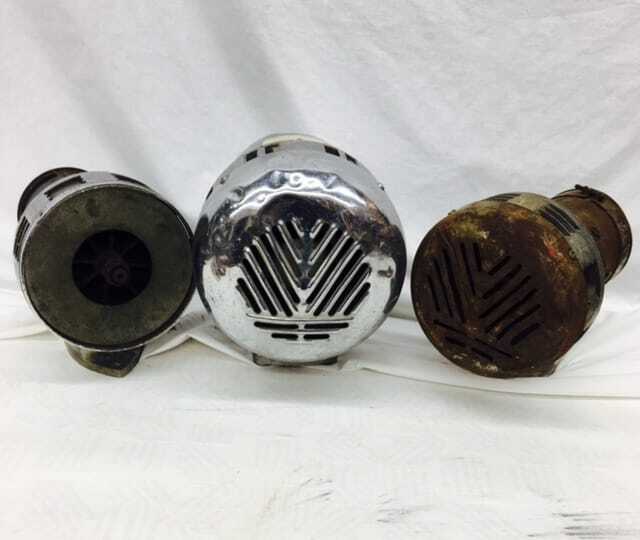 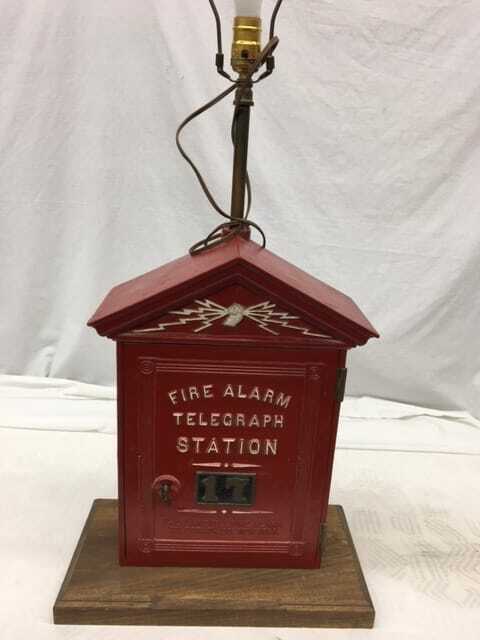 His collection includes over 500 badges, helmets, fronts, alarm equipment, models, certificates, nozzles, sirens, and an original Chief Hugh Halligan Bar, and many more assorted firematic items. 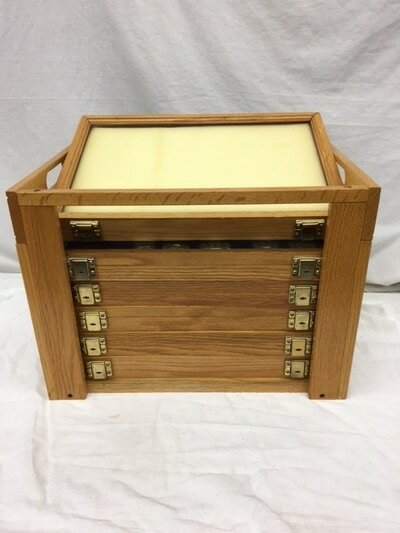 At the family's request, nothing will be sold prior to the auction. 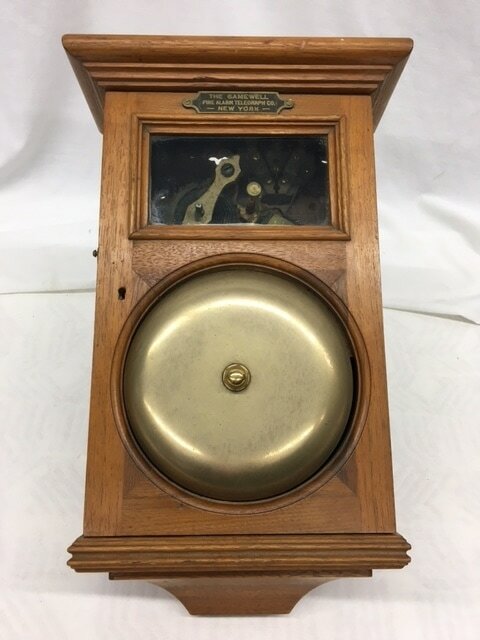 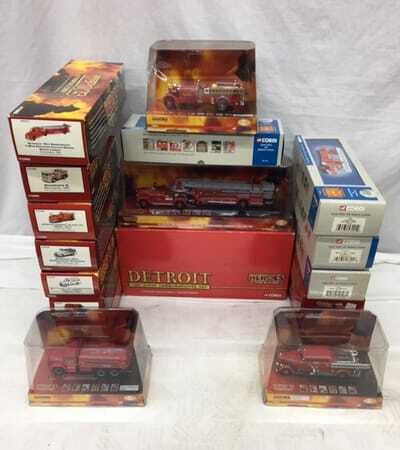 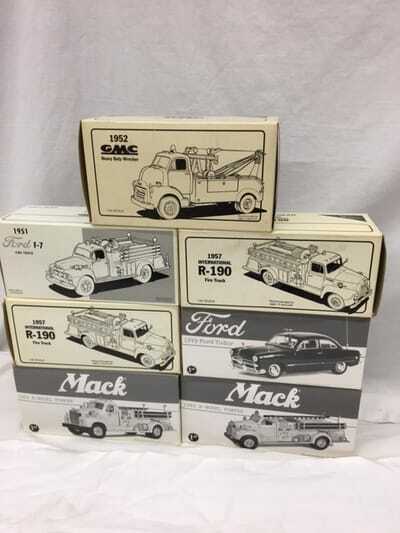 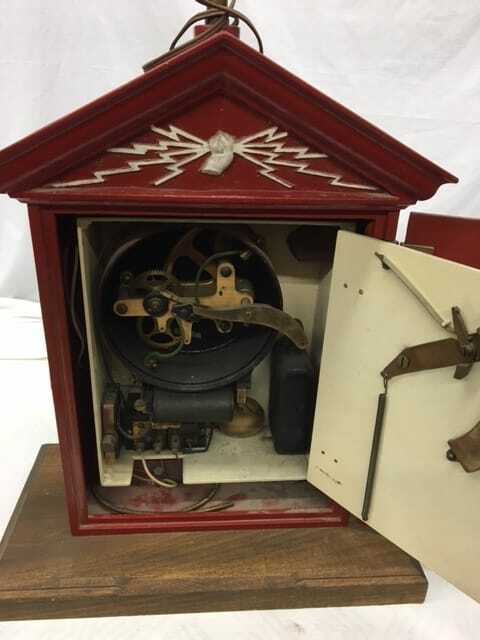 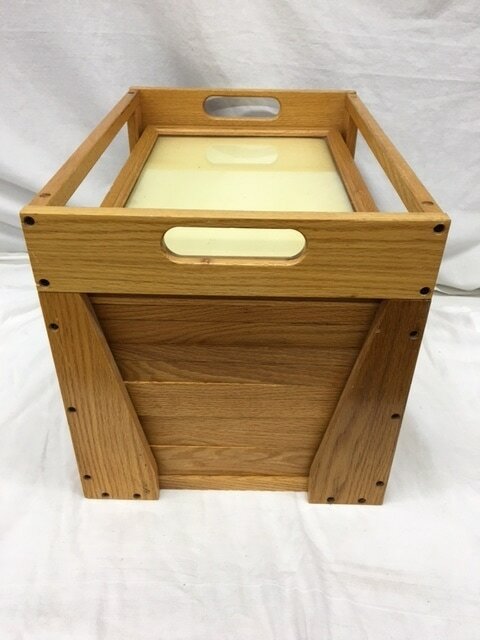 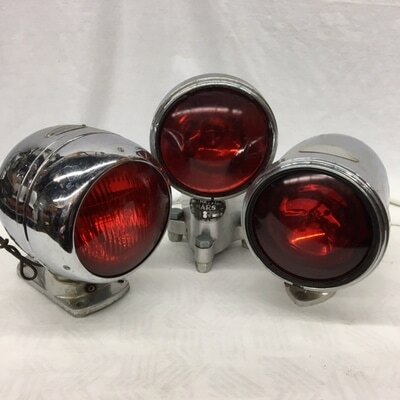 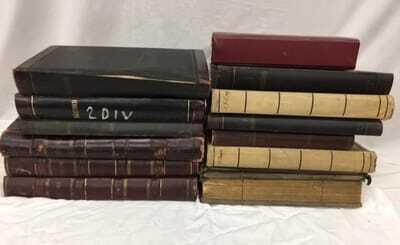 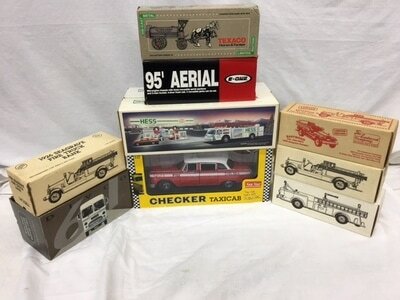 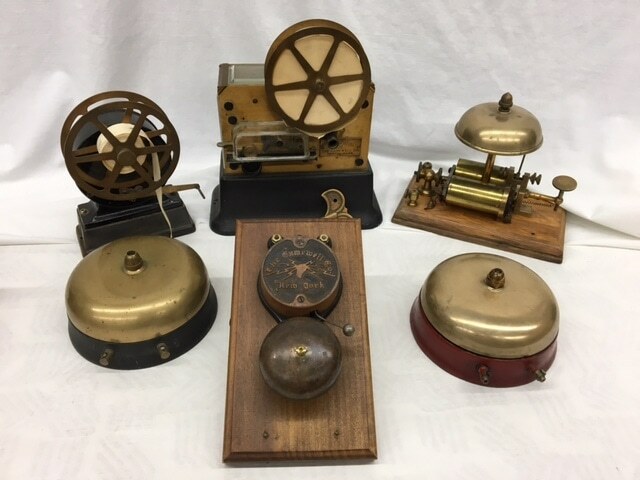 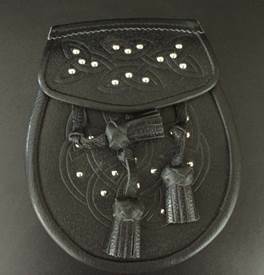 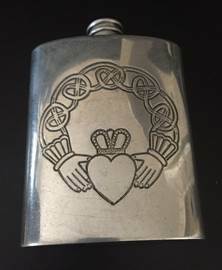 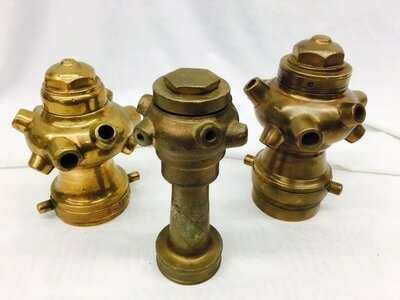 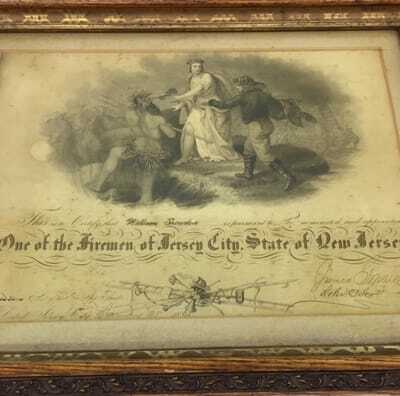 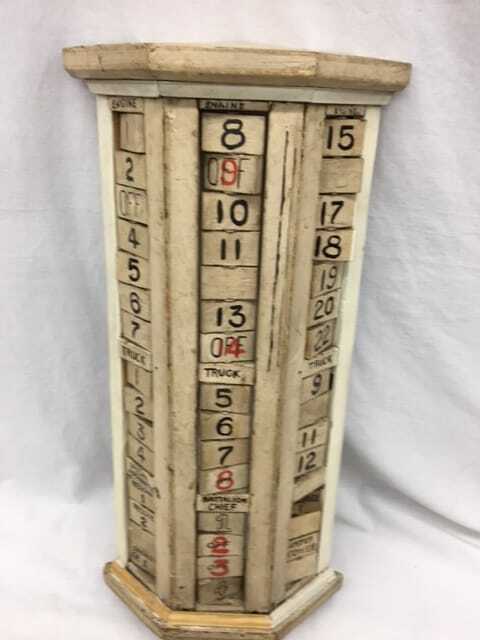 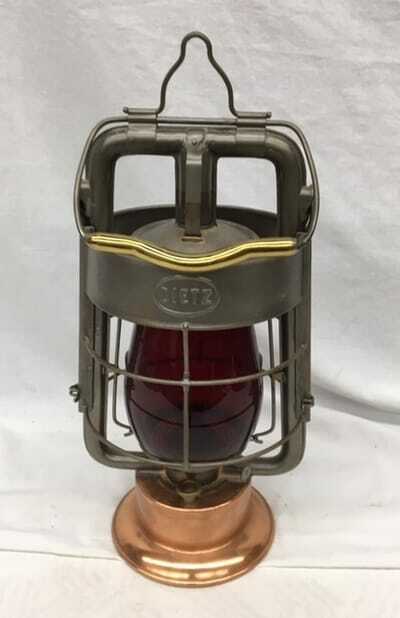 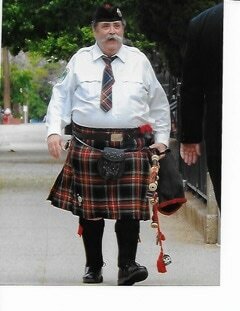 Donn Zalewski will be featuring many of these items in his auction catalog and are shown below.